Hello everyone! 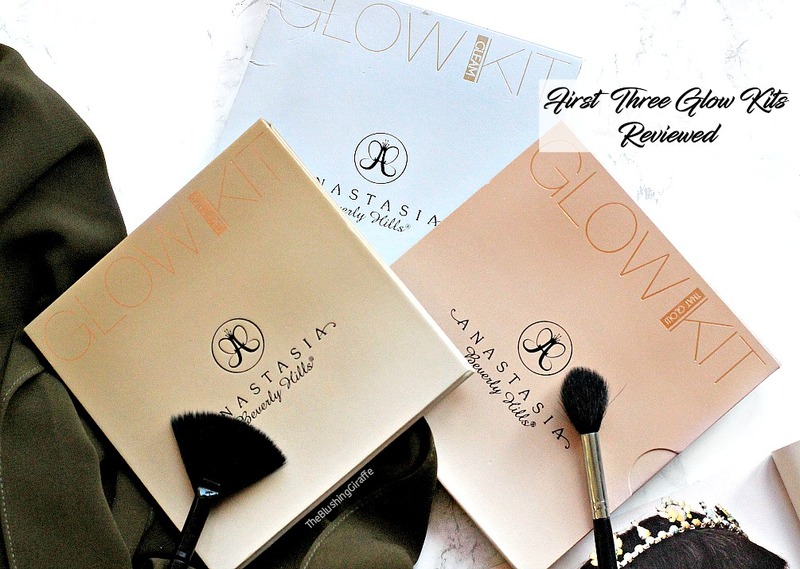 Today I am very excited to be reviewing one of my all time favourite products, something I have loved for over 2 years now and it pretty much stays in my bag at all times. Let me introduce you to the Travalo! It is a perfume atomiser, which is quick and simple to use, with no need for pouring and wastage of your chosen scent. You simple remove the cap of the pump, put the travalo over the top and pump it up and down till you have your desired amount inside. I love how you can get through duty free with this, having no issues and how it’s small enough to fit into any clutch purse, makeup bag or even pocket! They are the light-weight, strong, easy to use option for carrying fragrance, and the little glass window makes it easy to know when to fill up again. There are a range of colours to choose from, and in my opinion these would make fantastic gifts! Having owned a travalo for over two years and seeing how it is still as strong and in good use as ever, demonstrates the quality of the product! I was worried the lid would fall off easily, but it’s stayed in place despite being moved from place to place. Another thing I appreciate about the travalo is how it’s fairly discrete, I love how I can quickly top up my perfume without pulling out a huge bottle and drawing lots of attention to myself, I know that sounds odd but I also know some of you know what I mean, haha. I purchased the original one first, and then a few months after I started TheBlushingGiraffe I knew I had to speak about this, but I wanted to be able to share it with you all too. So I got in contact with the lovely team, and they kindly sent me one of their new ‘Classic Excels’ which holds 65 sprays, and they also sent an extra one for a little giveaway! 2. Comment below telling me your favourite perfume of all time and why! The winner will have 48 hours to reply to my e-mail. Failure to do so will result in another winner being picked. All competition/Giveaway accounts will be removed. And if you cannot wait and would like to purchase the travalo you can from their official site here or from FragranceDirect here for less than £7! A bargain is there ever was one. This is a brilliant useful present for literally anyone in your life, and a HG beauty tool for me! Thankyou to Travalo for providing the giveway travalo! oh and for creating such an awesome product too of course! Have you tried the travalo yet?